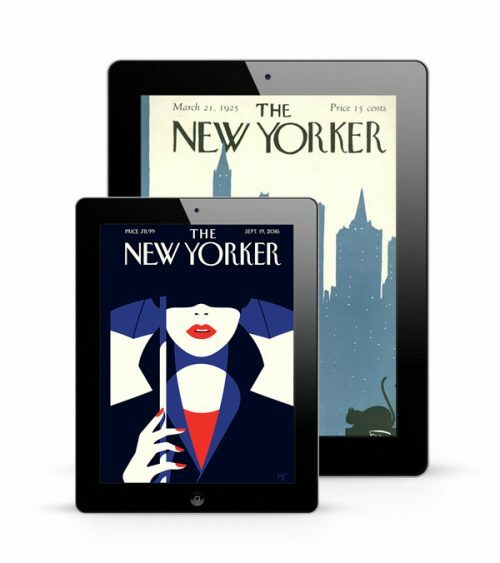 If you are a publisher, association or even a corporation and have a magazine or journal with lots of back issues, Realview can help you digitize your back catalog and give your print publications a new and highly valuable digital life. The simple pdf conversion using the latest archive software will see each of your issues presented as exact digital replicas of the original publication, page by page, cover to cover. 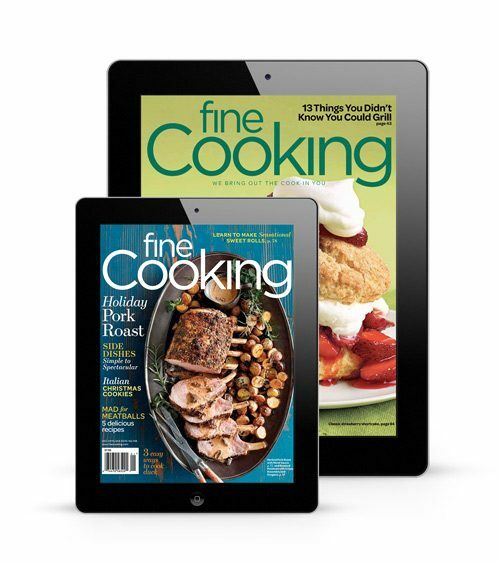 Not only does this online magazine archive software allow you to retain the look and feel of your original magazine, but allows publishers to comply with the original copyright. 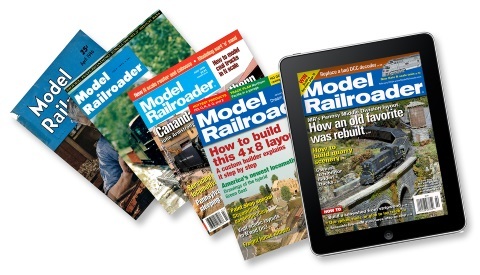 The team at Kalmbach Publishing believed in the preservation and accessibility of their extensive Model Railroader back log. After 7 years, relying on a static DVD box set for their archive was becoming unmanageable and costly and they chose Realview to help bring their magazine archive to life online. Getting your PDF archive into Partica as flipbooks is only the start. Once in the Partica platform, you can search your back issues and selectively extract articles using our content extraction tools, and give your never seen on the internet content a new digital life. 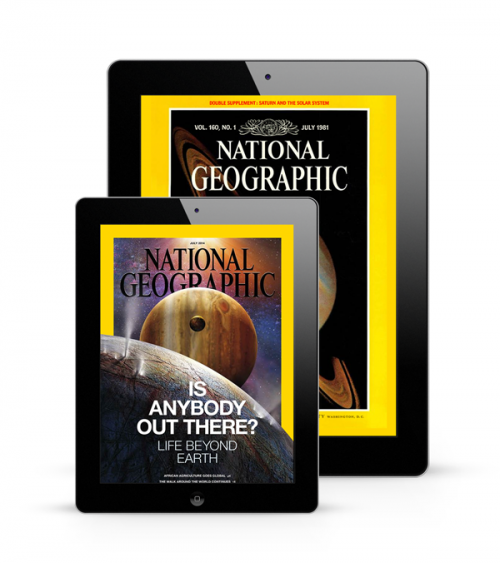 Extracted content can easily be given a refresh and re-used in other parts of your business. You may be surprised at the amount of evergreen content that is in your past PDFs and how easy it is to get out, update and distribute. Whether you want to boost your website presence, extract content to use for your clients content marketing needs, or simply need some new content for your blog, the Partica extraction tools make it simple. 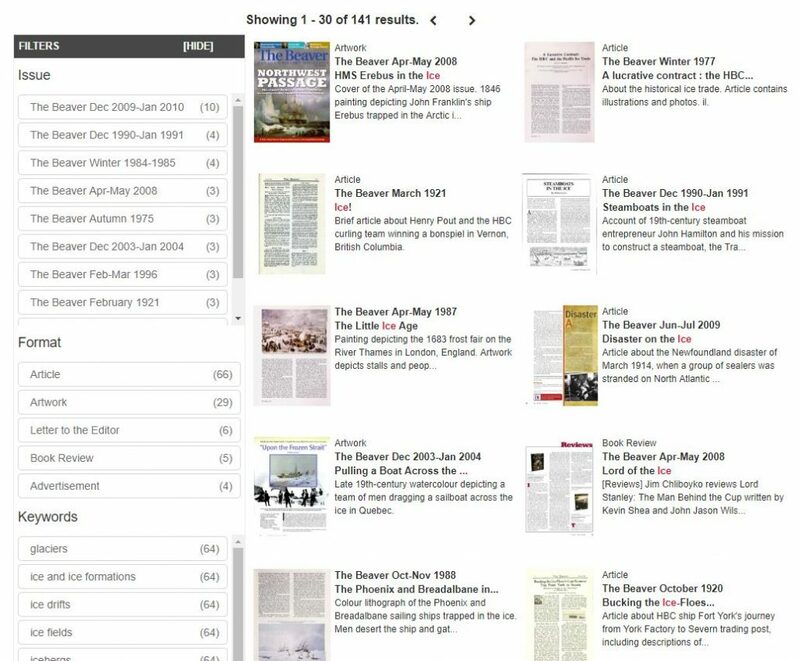 Metadata can greatly enhance the reader experience and the effectiveness of the built in search functionality of your archive. Metadata is extra information about each issue, such as the article headline, keywords, even what type of content is on each page. This metadata can be imported when your archive is created, or inputted or edited ongoing using our web based dashboard. When a user performs a search, both the page text and the metadata is searched with the results returned almost instantly even when searching the entire archive. The search supports advanced Lucene query syntax requests such as fuzzy, proximity, term boosting and wildcards. The search can be targeted to specific fields such as a keyword in the title of an article. Realview has teamed up with one of the world’s best and most flexible subscription management systems supporting single logins, group logins, enterprise subscriptions, library and university solutions, member subscriptions and online registration. 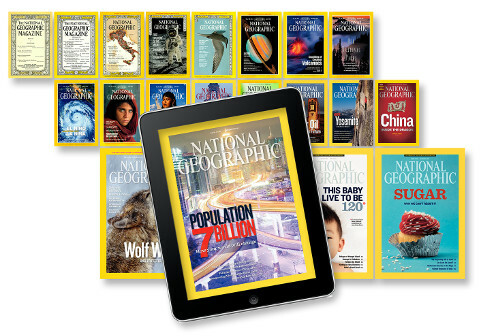 Fully featured, ready to use and fully integrated, your subscription solution is automated allowing your customers to subscribe, pay and get instant access to a single issue or your complete archive 24 hours a day, 7 days a week. 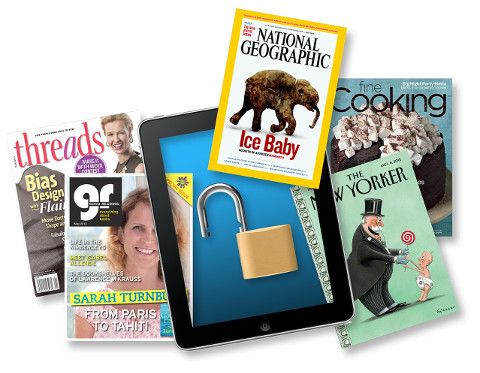 The digital magazine archive solution is built on the brand new Partica platform and is delivered using HTTPS so privacy is not a concern. If you want to control access yourself, access to the archive is controlled using Java Web Tokens (JWT). Gone are the days of complex integrations through APIs, storing multiple versions of user information – implementation through your own gateway can be achieved in record time with little complexity. In most cases just a few lines of code can integrate your gating system with the Partica Publishing JWT access. 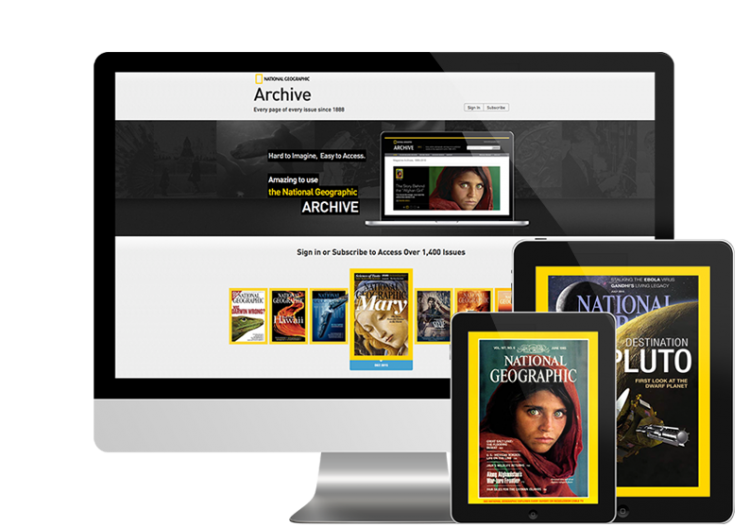 Want to learn more about how to prepare for your digital archive?